and recover on behalf of our clients. Fraud and Debt Recovery Litigation is the focus of our firm. 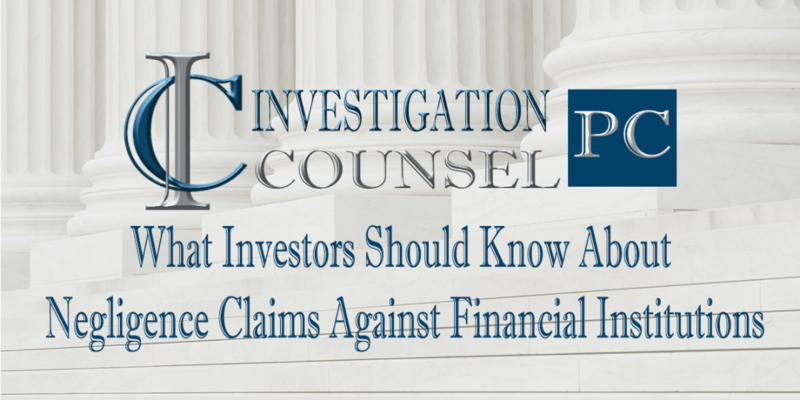 We act as counsel to corporate, institutional and individual victims of fraud in the context of investment transactions, employer scenarios and in business or personal relationships. While Fraud and Debt Recovery Litigation is the focus of our firm, Fraud Recovery Assessments are a service we provide to fraud victims on a fixed rate or complementary basis. Whether our assessment is fee based or complementary depends on the complexity of the matter and whether we are retained for the recovery litigation. Investment losses are an inevitable part of investing in the stock market. However, investors do not assume the risk of misleading financial statements, misrepresentations in MD&A, oppressive conduct by directors and officers, insider trading, market manipulation, and professional negligence involving a company’s auditors or professional advisors. 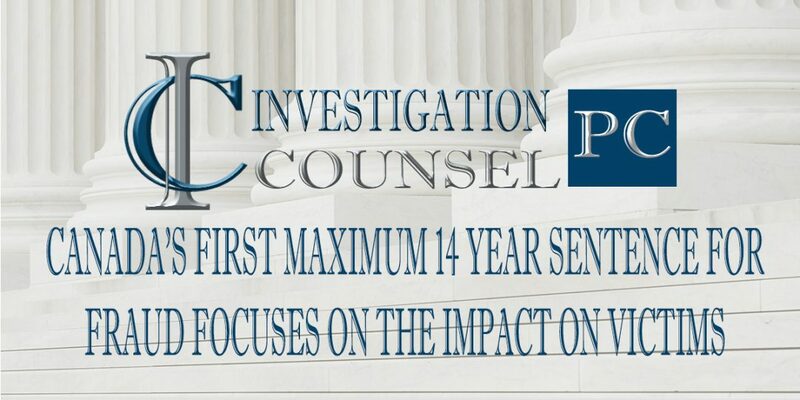 Investigation Counsel can provide knowledgeable, timely guidance and representation in investor class actions and assist in the recovery of investment losses. 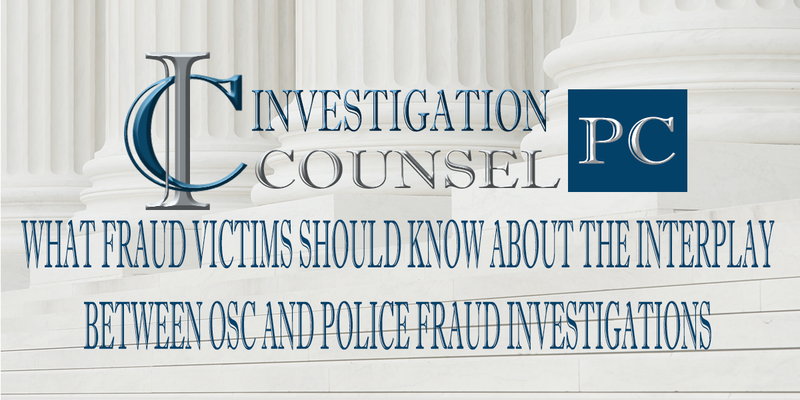 Can a Complaint to the OSC Prohibit a Criminal Prosecution?